A visa may be used by an individual who is not a United States citizen to work, study, or travel in the U.S. for a limited period of time. While visitor visas are usually not hard to receive, some applications are denied. As a result, an individual’s travel plans, business arrangements, or academic pursuits may be seriously impacted. When a visa application is denied, consulting with an experienced immigration attorney could be critical to resolving whatever issues may have led to the application being denied. If a temporary visa has been denied for any reason, it may be beneficial for an individual to talk with an immigration attorney in order to understand why his or her visa was denied and whether or not an appeal should be filed. An experienced immigration attorney can help applicants address any deficiencies in their application and then assist in the re-application process. 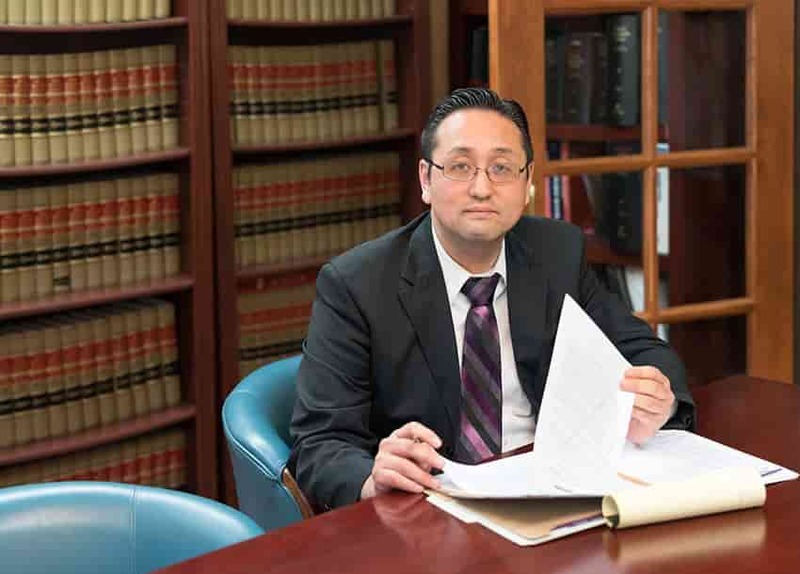 At the Law Office of William Jang, PLLC, our Austin-based legal team is familiar with the complications that may arise during the application process for visas in the United States. To discuss the particulars of your case with one of our immigration attorneys today, please call (512) 323-2333.